Invest in your future and enjoy lifelong returns. Our graduation rate is one of the best in the Midwest according to the U.S. News & World Report rankings. 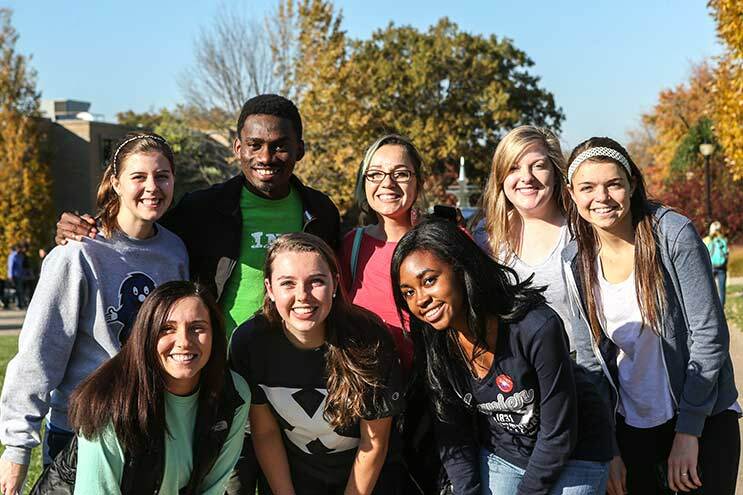 On top of that, 98% of Xavier grads are employed, volunteering or in graduate school within six months of graduating. *Assumptions: A single undergraduate student taking 12-18 hours per semester living in Husman Hall in a double room with the Xavier Silver meal plan. Based on 2019-20 rates. Fees estimated. Actual course fees may vary. Estimate does not include books and supplies, transportation, or miscellaneous personal expenses. 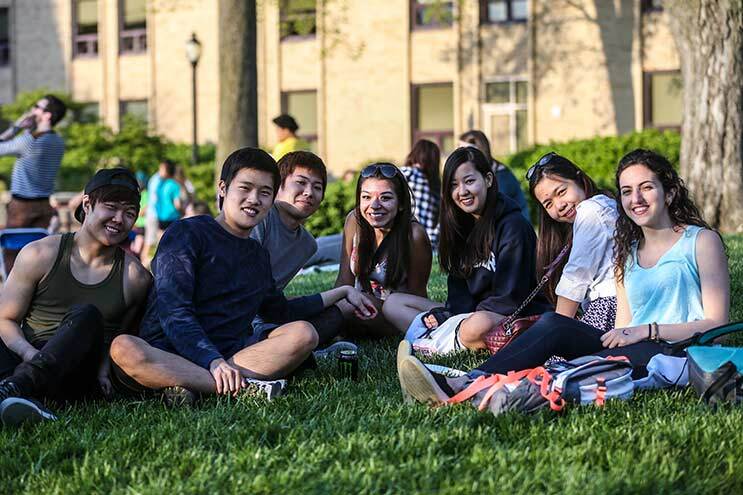 Estimate does not include Wiliiams College of Business differential tuition rates. For a more detailed listing, visit the Tuition and Fees website. Undergraduate students who demonstrate need, according to the federal need analysis formula, may qualify for a subsidized Direct Loan. The federal government pays the interest on the subsidized loan while the student is enrolled at least half-time. Students who do not qualify for a subsidized Direct Loan may be eligible for an unsubsidized Direct Loan. Connect with your financial aid counselor for more information. The Office of Student Financial Assistance will help you with all things fiscal. And everyone who applies, no matter the level of need, is assigned an expert to help with scholarships, grants, loans, work-study and more. That's how much we awarded undergraduate students in scholarships and financial assistance for the 2017-2018 school year. When you're accepted, you're automatically considered. Enter your GPA and test scores and see what type of assistance you qualify for. There's no income cut-off to qualify for federal student aid. Many factors besides income—from the size of your family to the age of your older parent—are taken into account. You can file your FAFSA starting October 1 at fafsa.gov. 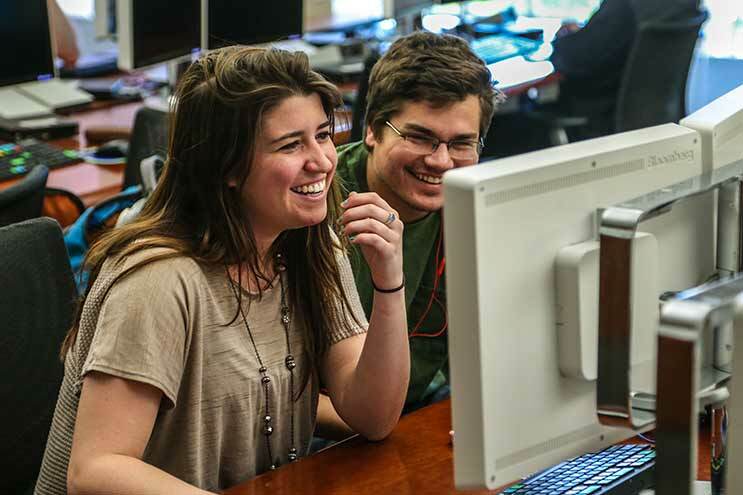 Students whose FAFSA is received by February 15 receive priority aid consideration. Be sure to list Xavier's federal school code 003144. 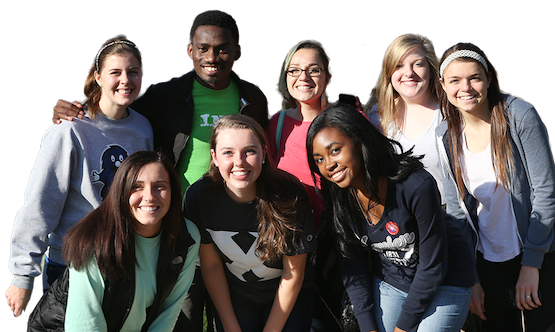 98% of Xavier graduates are employed, enrolled in a full-time graduate program or volunteering within 6 months of graduation.